ROAD TOWN, Tortola, VI- Family, friends and employees are in mourning following the passing late last night November 20, 2017 at Peebles Hospital of local prominent businessman and a pioneer in the auto sales and parts industry of the Virgin Islands, Mr Leando Nibbs. 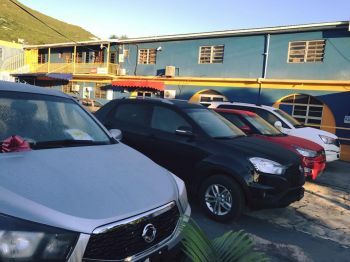 The indigenous Virgin Islander was the owner and founder of Nibbs Auto Sales and Parts located at Botanic Gardens in Road Town. He was 78 years of age having been born November 11, 1939. It was in 1962 that the businessman started out with a garage in Huntums Ghut. A few months later he expanded by selling parts and ordered cars for sale at the new and current location of Auto Sales and Parts. The late Mr Nibbs was responsible for training many of the local mechanics, and hiring hundreds of persons over the many years through his business. It is believed that in 1957 the late Mr Nibbs was the first to own a motor bike in the Virgin Islands. The business pioneer was also the first local person in the Territory to own a car franchise and his business has diversified and grown into car rentals and today with many different auto brands and parts for all types of vehicles and heavy equipment. 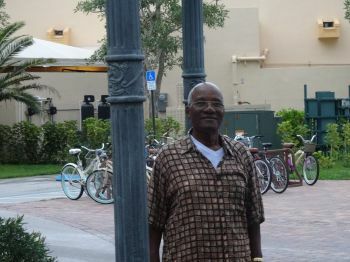 The deceased is survived by his wife Esmie L. Nibbs and two children, and has always been a family man with deep faith. He was a member of the Methodist Church. 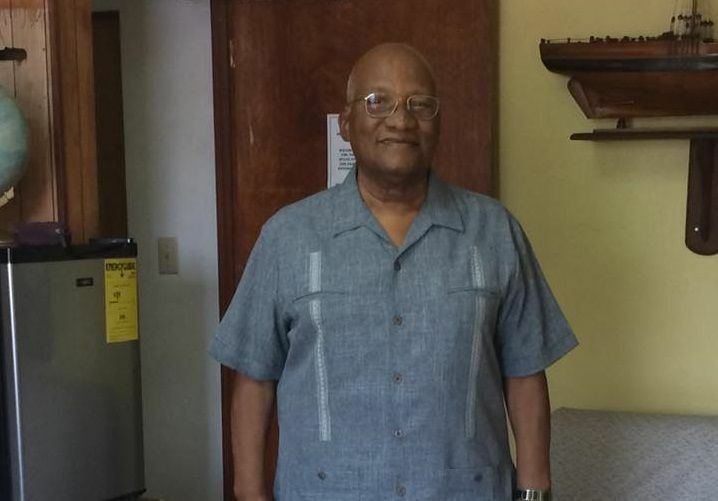 The Board of Directors, Management and Staff of Virgin Islands News Online express our condolences to Mr Nibbs' immediate family and other loved ones. Our deep condolences to Ms Esmie, sons and the rest of the family, including the Auto Sales and Parts staff. RIP Mr Nibbs. You was a nice person. My sympathy goes out to his wife Esmie and family. May his soul Rest In Peace. Warmest condolences and sympathy to Esmie and other family members. May the coming days bring you peace, comfort and strength in dealing with your loss. Stay strong and faithful. May Leando RIP! My condolence to Esmie, Ed & Avery on the passing of my brother Leando. May God continue to keep you in his care. May the life you live speak for you. He left a legacy. On behalf of my sons Rudy, Sean & Derrick we want you to know that you are in our prayers. We pray that God will give you the strength to carry on. We will certainly miss Mr Nibbs, from his NAPA family in Miami.